I have a big announcement today! From today mocomoco tokyo takes orders from North and South America, Canada, Asia and Australia!!! We have noticed that there were some readers from those counties and always wanted to expand the area we do business with. We are very happy to inform the news and so look forward to orders from those countries. Like Europe and UK, you can buy our products on eBay. We have more announcement to share in near future. Stay tuned!! 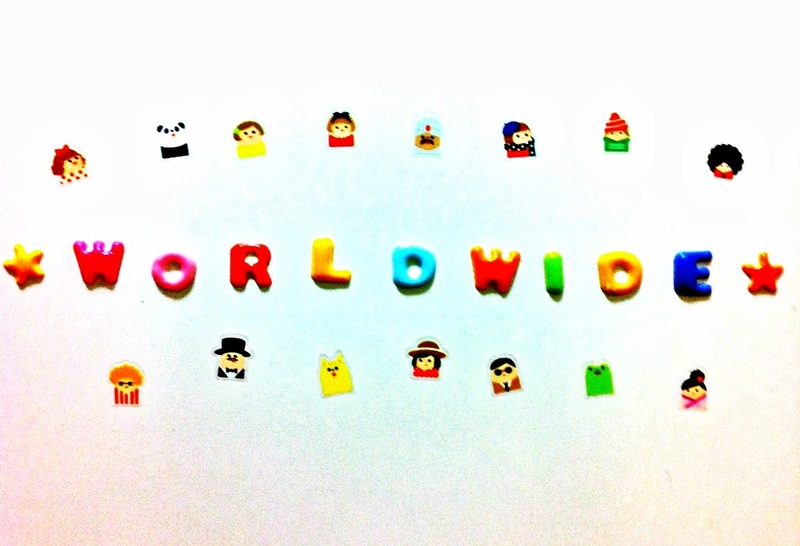 We are two Japanese girls who are co-owners of an online shop called “mocomoco tokyo“. mocomoco tokyo sells Japanese (very cute and affordable in fact!) stationery goods in the UK. We are currently working on opening an eBay shop and will post a link as soon as we are ready to go. Until then we will keep you updated about our soon-to-come shop and since this is our blog we are going to write a little bit about ourselves as well as our products! We hope that you get to know us and we get to know you. The shop is going to be full of SUPER CUTE stuff which we hope you will love as much as we do! We look forward to welcoming you to mocomoco tokyo.